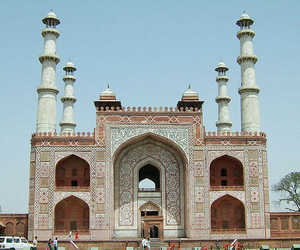 Golden Triangle Tour comprises three cultural & historical heritage cities of Delhi, Agra & Jaipur. 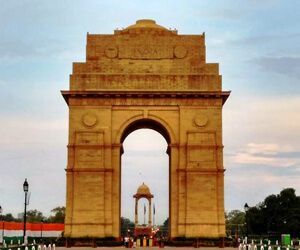 Delhi, the capital of India; Agra, previously Mughal capital and Jaipur, the capital city of Rajasthan are almost equi-distant from each other and form collectively a triangle. 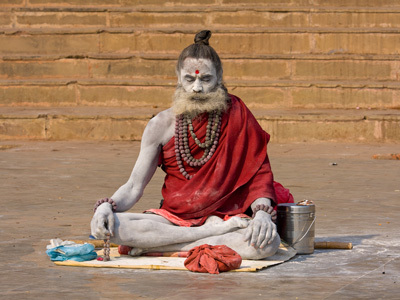 Depending upon pace, time and extensions, Golden Triangle tours are many. Golden Triangle circuit of India comprises three historical and cultural destinations of north India- Delhi- political centre of India since ages with intermittent interregnums), Agra- seat of world famous Taj Mahal and erstwhile Mughal capital, and Jaipur- earlier a princely state and presently capital of royal Rajasthan. 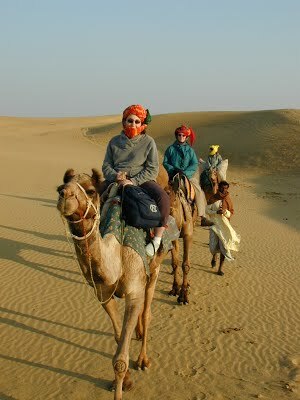 In Indian tourism parlance, a travel itinerary comprising Delhi Agra and Jaipur is called a Golden Triangle Tour. Each destination is almost equidistant from any of the remaining two places and together they form a triangle. 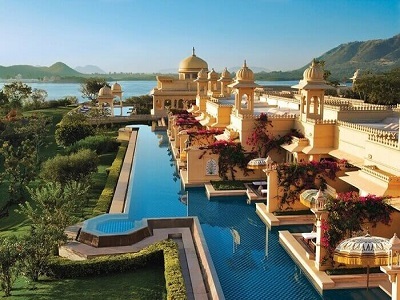 The duration of Golden Triangle tours or Delhi Agra Jaipur trips ranges from three to seven days, depending upon the time availability, leisure quotient and special interest per se. 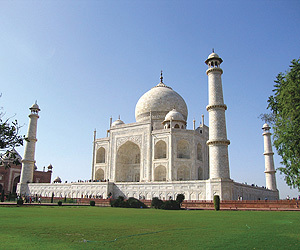 Delhi, Agra and Jaipur are known for their rich heritage of architectural gems, quaint lifestyles, historical legacy, colourful cultural practices, salubrious and spicy cuisines, celebratory spirit, vibrant culture and buzzing bazaars with innumerable options and variety of ethnic and handicraft articles. 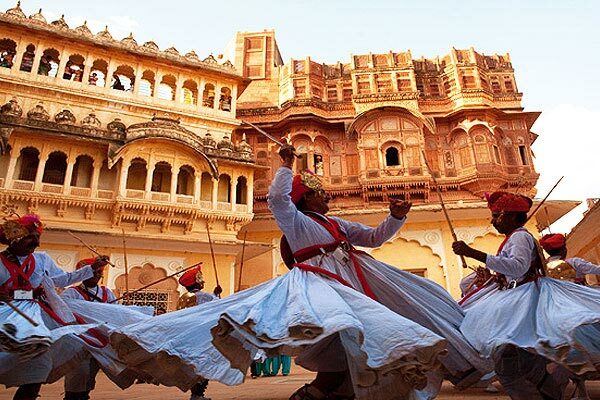 Opt for a Golden Triangle tour with/ without extension to witness the splendor of color, culture, architecture, and history. 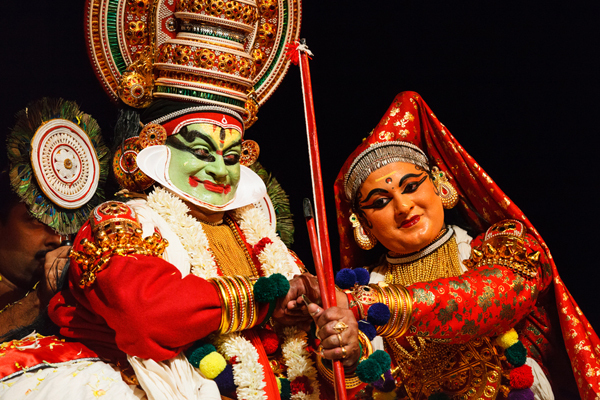 Sub-continental size and thousands of year old cultural legacies have resulted in numerous destinations with their unique cultural & topographical identities. 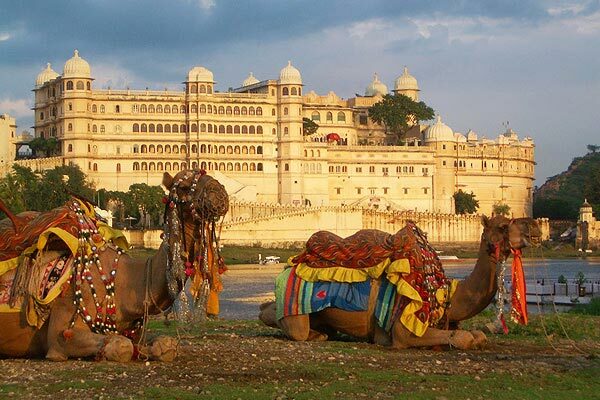 Rajasthan, Kerala, Khajuraho, Varanasi, Rishikesh, Haridwar, Amritsar, Himachal, Kashmir, Leh-Ladakh, Corbett, Goa, Mumbai, Ajanta-Ellora etc can be visited as an extension of Golden Triangle tour. 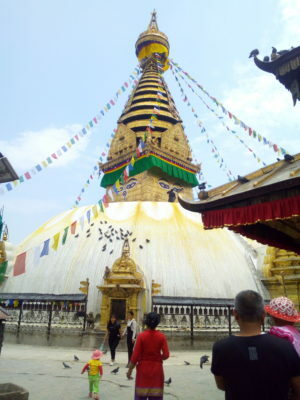 Hence, a gamut of Golden Triangle tour itineraries is available to choose from. 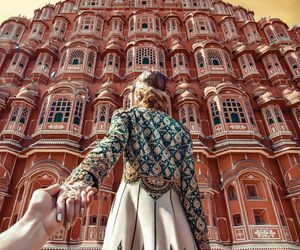 Popular Golden Triangle Tours offer opportunity to explore an extra tourist destination in addition to Delhi, Agar & Jaipur those collectively form Golden Triangle of India. 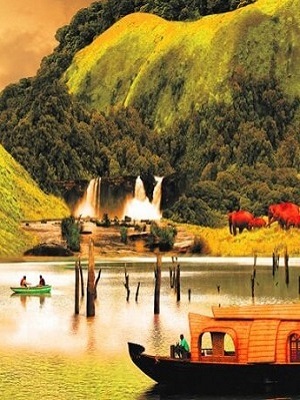 It ensures a tourist to visit Varanasi, Ranthambhore Tiger Reserve, Amritsar, Mumbai, Goa etc too. 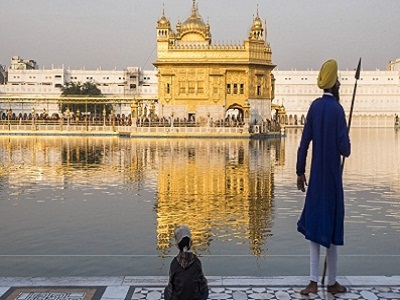 The suggested Golden Triangle Tours are of relatively longer duration India tours which encompass several historical, cultural, beach & wildlife destinations in addition to Delhi, Agra & Jaipur. 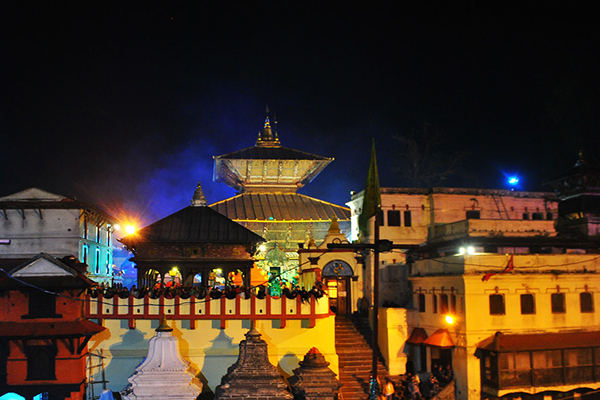 These tours are highly popular heritage and leisure family holidays.